The tourism industry of Nepal is focused on two major motivations:namely the Himalayas and the rich cultural heritage of the Kathmandu Valley. Because of this narrow focus, tourism has been centered primarily in Kathmandu and the cities, such as Pokhara and Chitwan. 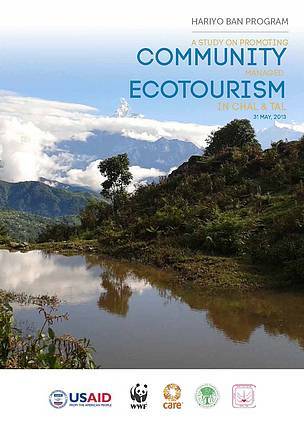 Even though Nepal boasts of unique biodiversity across the nation, it has not been able to package it in a way that derives benefits from tourism. One of the major reasons for this has been the low benefit margins compared to the high risk of developing such tourism packages.